Still reeling from E3, SuperPhillip Central is having withdrawal symptoms. We gotta have more game announcements, more new trailers, more joy, but alas, that time is now over. Thus, we must move on to a new week, and like any new week, we begin with SuperPhillip Central's Favorite VGMs. Here, one piece of music for five different video games apiece (five pieces of music total, if your brain is fried like mine usually is) is showcased with a link, imagine, and brief introduction. This week we're featuring some big games in the form of The Witcher III: Wild Hunt, and we continue with that three-quel trend with Dark Souls III. The Dark Knight follows with a theme from Batman: Arkham Knight just before Kratos storms on to the scene with God of War II. Last but not least, one of many black sheeps in the Final Fantasy series, Final Fantasy VIII wraps up this "E3 Withdrawal" edition of SuperPhillip Central's Favorite VGMs. Click on the big link above each image to hear the song mentioned. Additionally, the VGM Database houses every game and piece of music ever showcased on this weekly series. Now, let's get on to the music! We begin with a series and a game that I don't think has been covered yet on SuperPhillip Central's Favorite VGMs is The Witcher, so why not fix this glaring omission by including The Witcher III: Wild Hunt as the first VGM volume of this edition! That's exactly what we're going to do with this rousing main theme for the game that is as big of a musical adventure as the game is an enjoyable one! Majestic, bold, brave, and just all-around fantastic, Wild Hunt's main theme is one for the ages. Dark Souls as a series is not for those with weak wills, low patience, or the feint of heart. Probably why I've only watched someone play several games in the series rather than played them myself. That said, I would be remiss if I didn't take the time to enjoy the series' soundtracks, featuring some really well done music, both melodic and atmospheric. 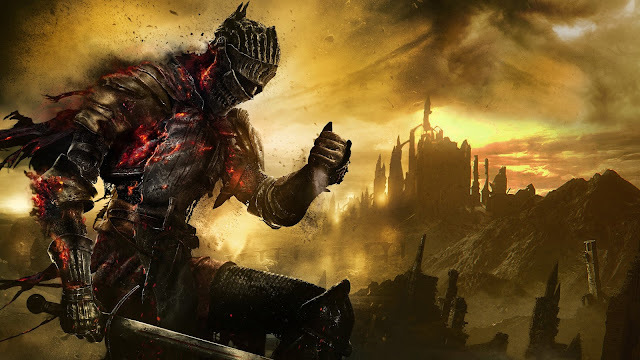 Dark Souls III's main menu might be familiar to those who followed the game leading up to its release, as this theme is the same music played during the game's trailer at Gamescom in 2015. Nick Arundel's work on Batman: Arkham City remains my favorite video game soundtrack in the Arkham series. 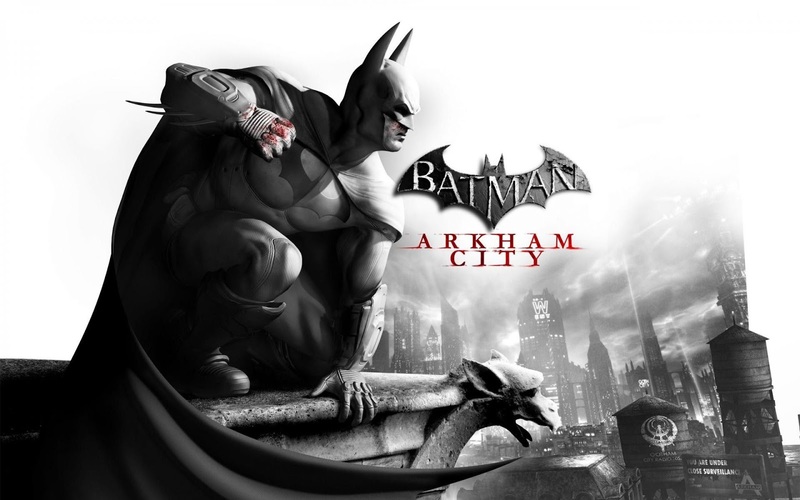 Riveting strings, tense, thrilling music, and just a tremendous sense of anticipation builds throughout a wide number of tracks throughout Batman: Arkham City. It doesn't hurt either that out of the Dark Knight's many nighttime outings that Arkham City remains one of my favorites! All in a god's work for Kratos as God of War II plunges players directly into an action sequence even better and greater in scale than the Hydra in the original God of War. 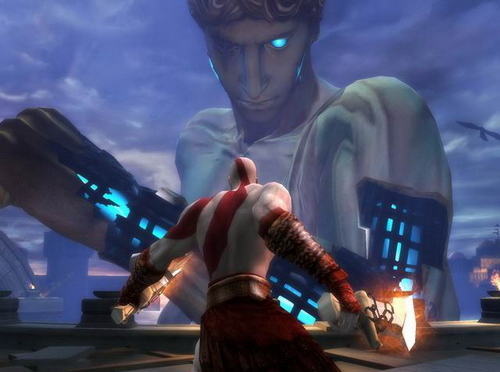 In the sequel, Kratos is pursued at various points of the introductory area by the Colossus of Rhodes, before finally doing battle with the iron beast. The music in the God of War series is most certainly epic, and the theme for the Colossus of Rhodes supports that line of thinking considerably. Played during the opening cutscene of Final Fantasy VIII, Liberi Fatali is one of main themes from the game, taking much of its motifs from Edea's Theme. 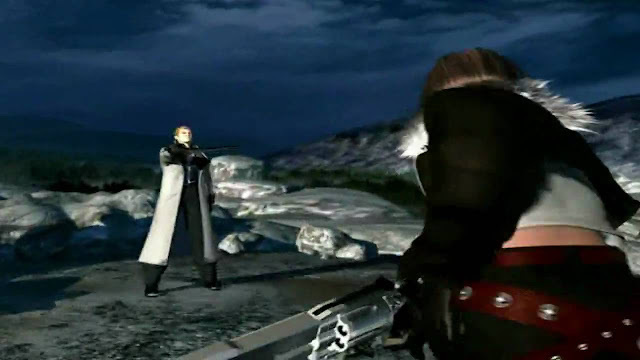 The combination of a rousing orchestra with Latin chanting as Squall and Seifer wield dueling blades remains one of my favorite openings in any video game. I believe Final Fantasy IV through IX was Nobuo Uematsu's strongest period in his composing career.